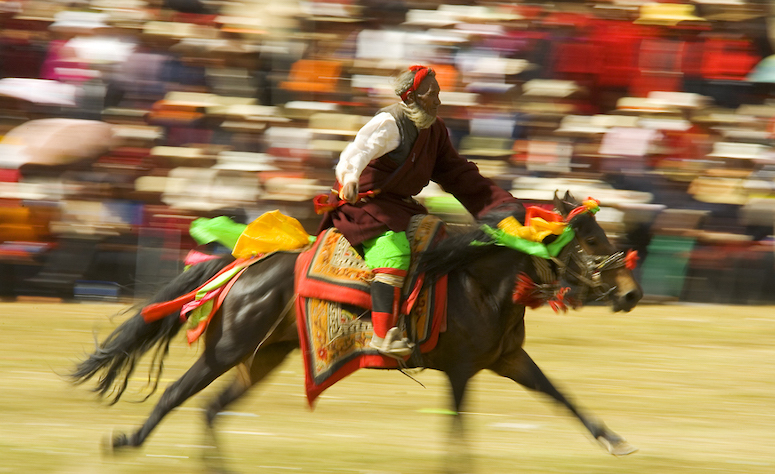 Travel well in Tibet – off the beaten path and with Tibetan insiders’ tips! We asked some of the most experienced locals and foreign Tibet travelers (including the Tibetan tour operators listed on this site, guide book authors and Tibet experts) to share their favorite destinations and activities all over the Tibetan plateau. 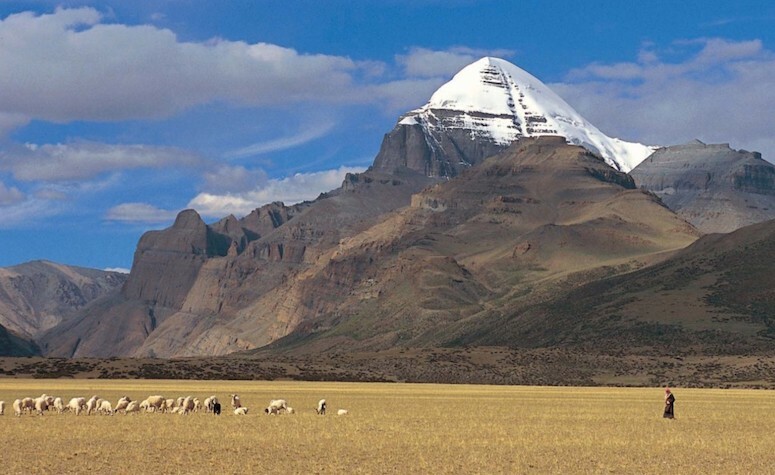 This list should give you some great ideas and inspiration in planning a unique trip to Tibet. The Tibetan plateau is the ultimate adventure playground. 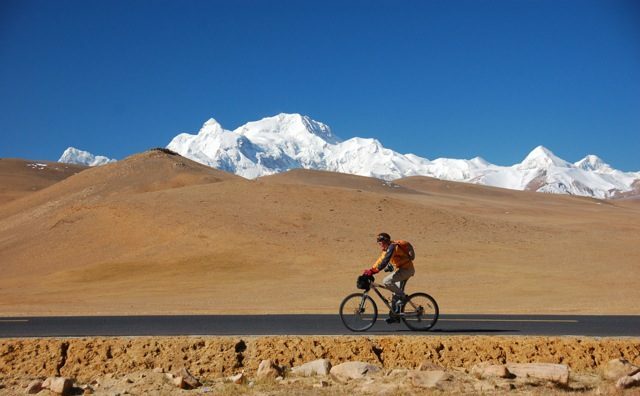 Trekking, horse trekking, mountain biking, mountaineering and rafting are some of the eco tourism adventures to have in Tibet. 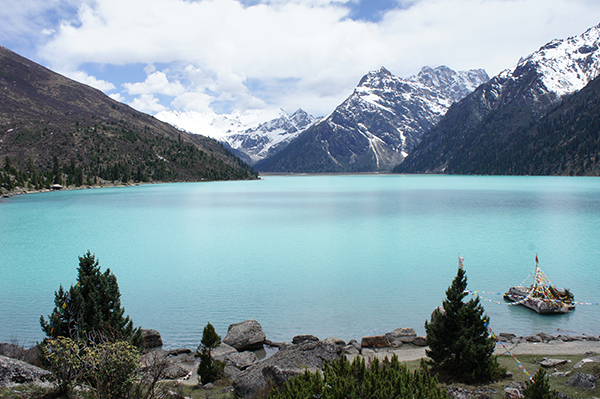 What better way to experience the real Tibet than to stay with or visit locals. 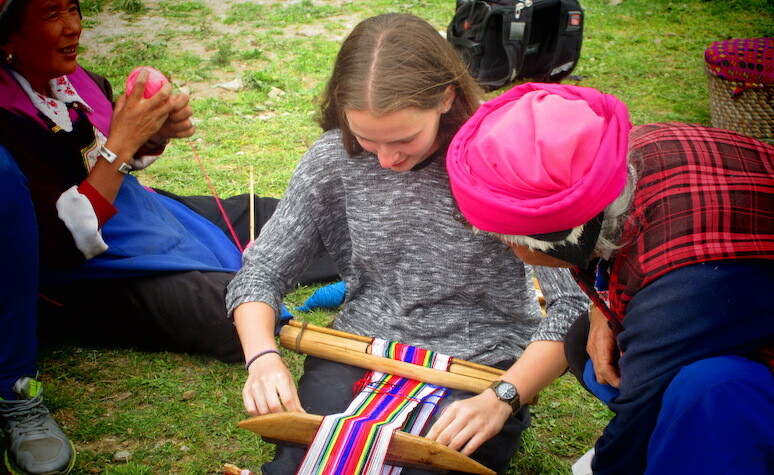 Home stays and community experiences give you a unique inside in Tibetan daily life, while benefitting local communities. Come as a guest, leave as a friend. Most places in Tibet have their own story about their origin, history and cultural and religious significance. You can find foot prints of enlightened masters in rocks, signs of battle with demons in the landscape, painted ladders for the spirits and stupas and prayer flags on mountain passes. 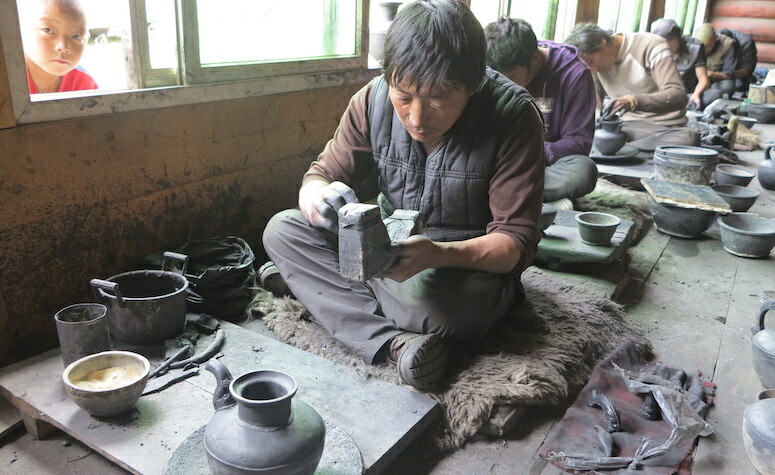 Tibetans are storytellers so take your time to listen to beautiful tales of cups of yak butter tea. 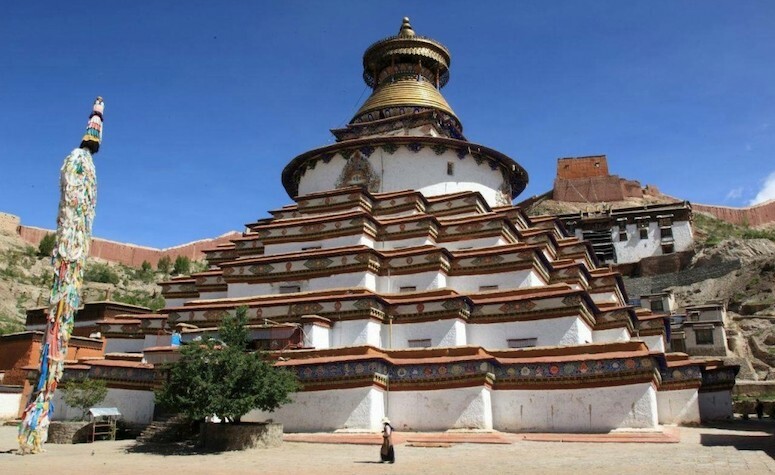 Most communities in Tibet built and support monasteries and temples. 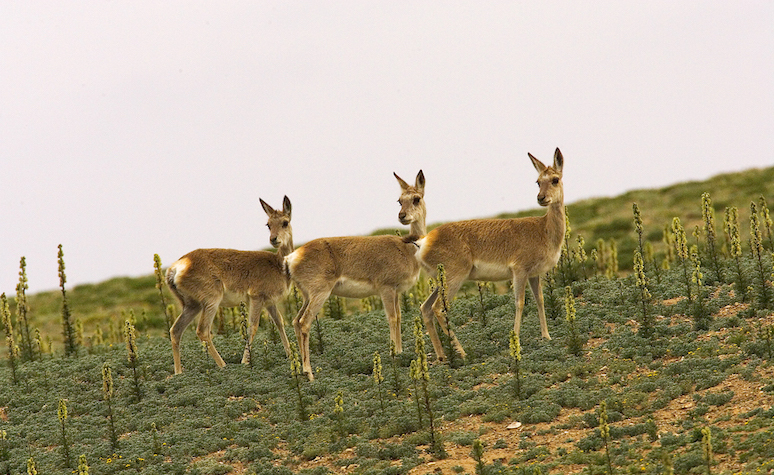 Some are located in the most remote places, on top of mountains, in the middle of lakes and grasslands. 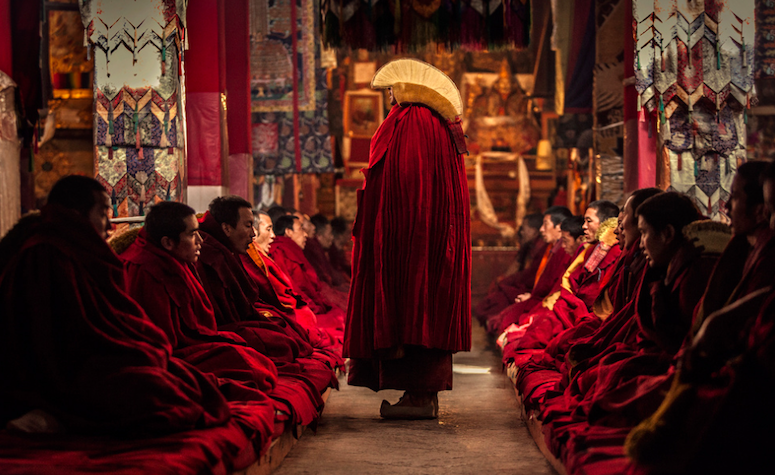 The monasteries near towns and cities are often visited by pilgrims and locals, making offerings and taking part in Buddhist teachings and festivals with the monks.